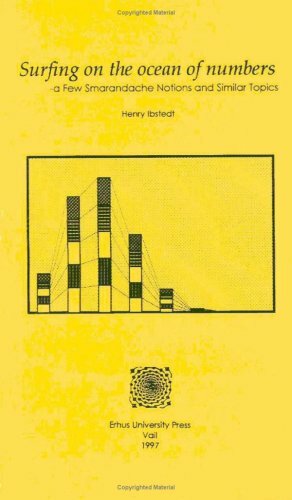 In this book, Henry Ibstedt takes us on a journey where computers are used to explore the solutions to some simple problems in number theory. Very little is proven in the book, the emphasis is on the statement of a problem and the examination of the solutions for numbers in a selected range. Many of the problems are in the very hard to impossible category, although you never really know about problems in number theory. This text provides a comprehensive introduction to algorithmic number theory for beginning graduate students. It covers the fundamental algorithms of elementary number theory, lattice basis reduction, elliptic curves, algebraic number fields, etc. The analysis of many number theoretic algorithms turns on the role played by integers which have only small prime factors -- 'smooth numbers'. It is important to have accurate estimates for the number of smooth numbers in various sequences.